The story of the Battle of Dunkirk is one of heroic courage amidst untold tragedy. 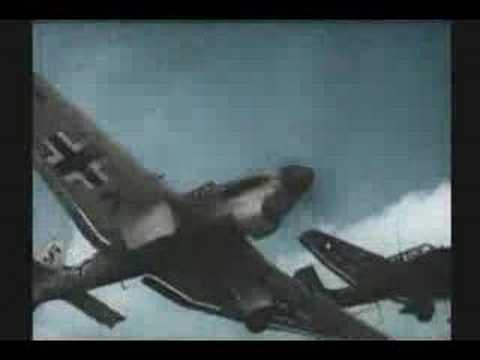 In the year 1940, at a time when World War II was in full rage, Hitler's army was winning against France, despite help from more than 300,000 troops sent by Britain to help them out. The German army had surrounded and trapped most of the allied forces in the northernmost corner of France. Despite severe causalities the British troops could not retreat as their escape routes were all blocked. 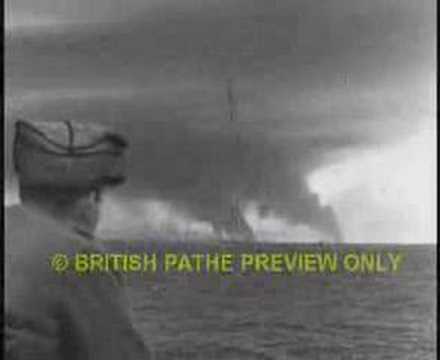 The Battle of Dunkirk was a battle in the Second World War between the Allies and Germany. 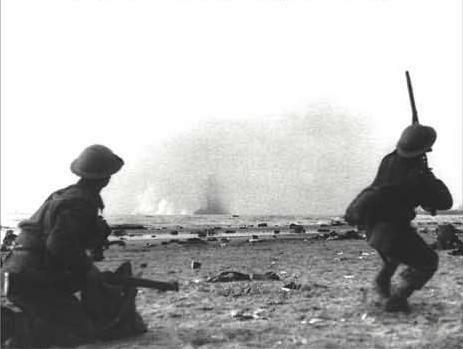 A part of the Battle of France on the Western Front, the Battle of Dunkirk was the defence and evacuation of British and allied forces in Europe from 24 May to 4 June 1940. 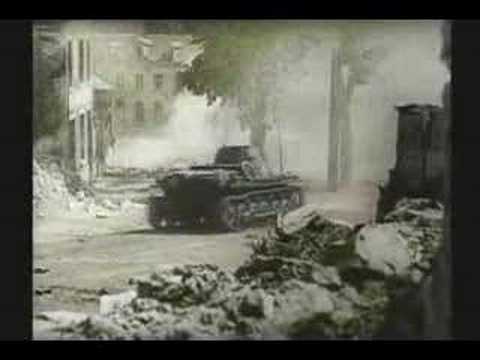 After the Phoney War, the Battle of France began in earnest on 10 May 1940. To the east, the German Army Group B invaded and subdued the Netherlands and advanced westwards through Belgium. In response, the Supreme Allied Commander French General Maurice Gamelin initiated "Plan D" which relied heavily on the Maginot Line fortifications. Gamelin committed the forces under his command, three mechanised armies, the French First and Seventh and the British Expeditionary Force (BEF) to the River Dyle. On 14 May, German Army Group A burst through the Ardennes and advanced rapidly to the west toward Sedan, then turned northwards to the English Channel, in what Generalfeldmarschall Erich von Manstein called the "sickle cut" (known as "Plan Yellow" or the Manstein Plan), effectively flanking the Allied forces. A series of Allied counter-attacks, including the Battle of Arras, failed to sever the German spearhead, which reached the coast on 20 May, separating the British Expeditionary Force (BEF) near Armentières, the French First Army, and the Belgian Army further to the north from the majority of French troops south of the German penetration. After reaching the Channel, the Germans swung north along the coast, threatening to capture the ports and trap the British and French forces before they could evacuate to Britain. In one of the most widely-debated decisions of the war, Adolf Hitler ordered his generals to halt for three days, in a successful effort to maintain control over them, giving the Allies time to organise an evacuation and build a defensive line. Despite the Allies' gloomy estimates of the situation, in the end, over 330,000 Allied troops were rescued. 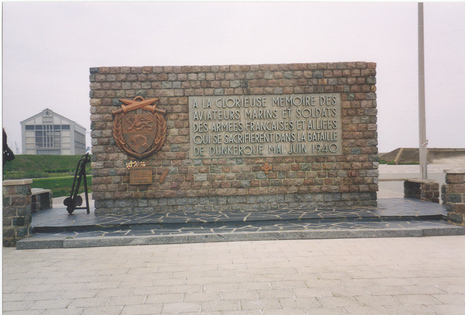 In May 1940, on Dunkirk beach and in the area nearby, more than 300,000 Allied troops were trapped against the sea, with the Germans closing in on them. It would take what Churchill called a miracle of deliverance to save them. But how did they ever come to be in this potentially disastrous situation in the first place? Well, one reason was that on the 10th May 1940, German tanks had done something many thought impossible, and had advanced through a forest. The armoured vehicles of German Army Group A launched a surprise attack on France through the forest of the Ardennes. The panzers and their support vehicles rushed forward, scarcely even stopping to hold the territory they conquered. It was one of the greatest gambles in military history. Whilst Germany Army Group A made their rush to the coast, other German units attacked through Belgium, aiming to trap massive numbers of British and French soldiers between them. The operation was a huge success. 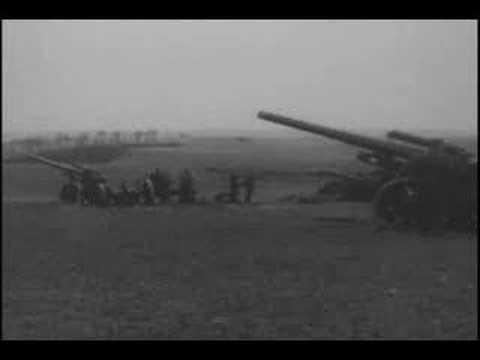 The Allies, who outnumbered the Germans, were thinly spread across the whole front whilst the Germans concentrated their firepower on one narrow area. Only ten days after they had launched their attack, the Germans reached the coast of France, here, at the River Somme. 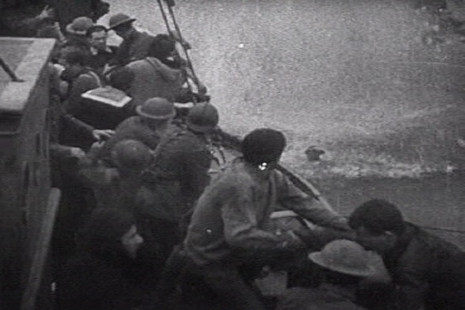 Enormous numbers of British and French soldiers were now trapped north of them, falling back on the channel port of Dunkirk. The original German plan had been to concentrate more forces in the north, but that had been altered when it was thought that the Allies had discovered Nazi intentions. 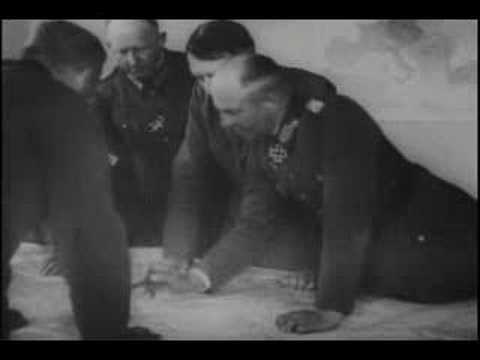 Hitler had approved the change in strategy, and so now announced that he was a military genius.